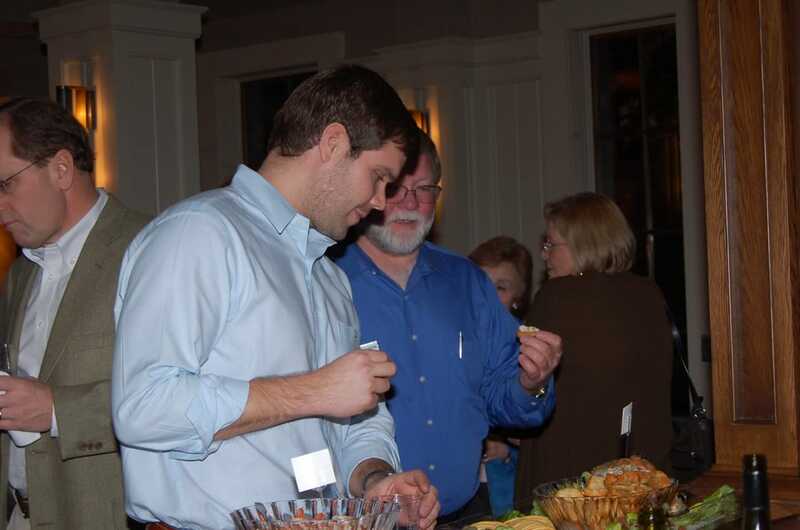 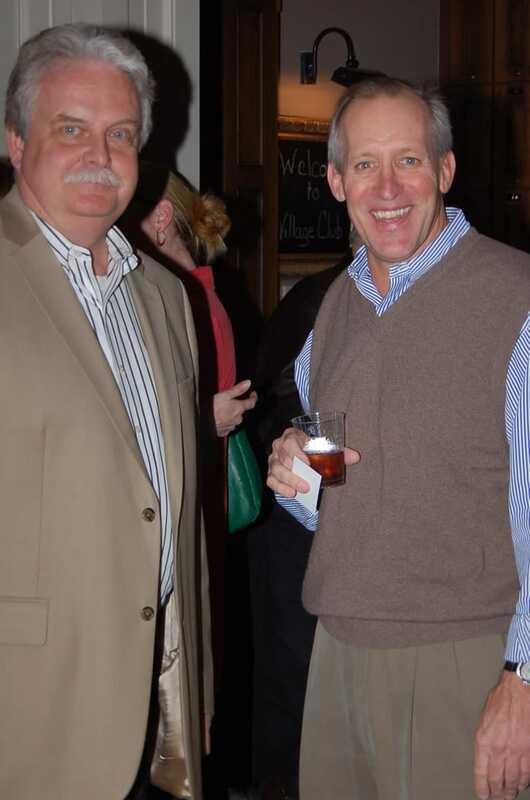 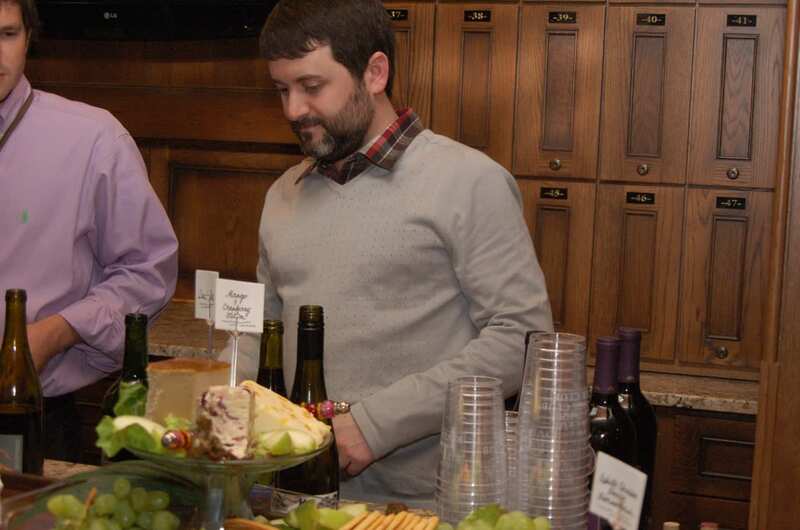 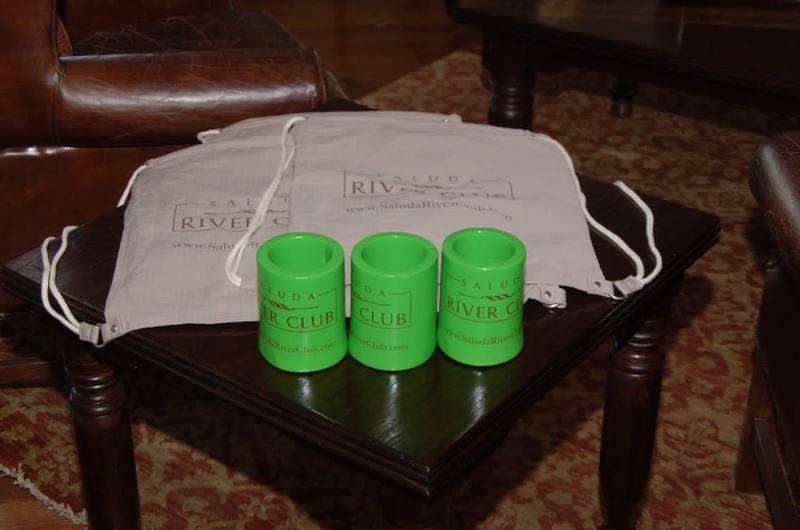 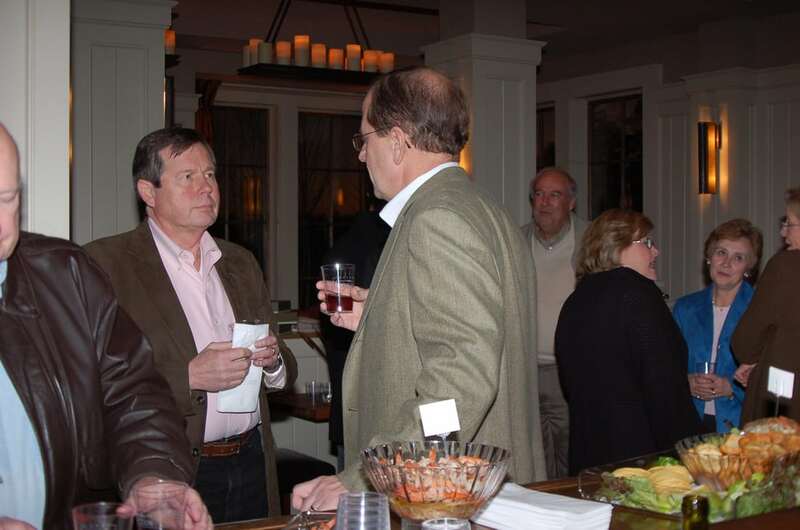 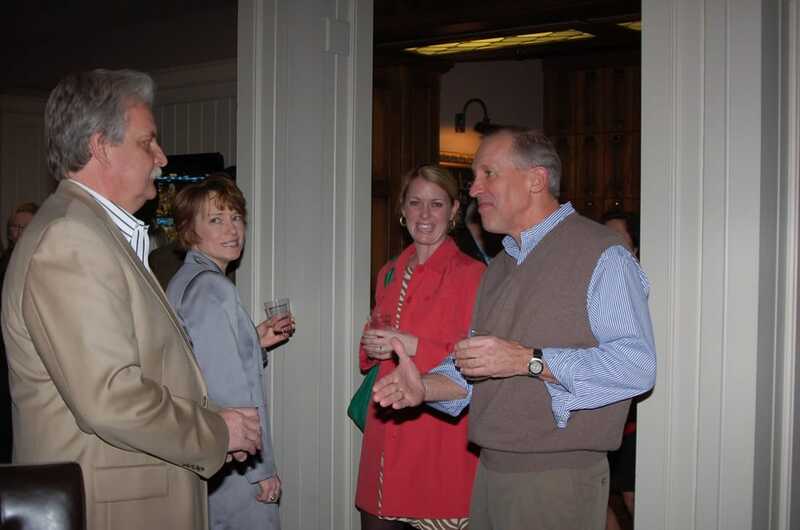 Saluda River Club hosted a wine and food tasting event on January 29 at The Village Clubhouse for homeowners and interested buyers. 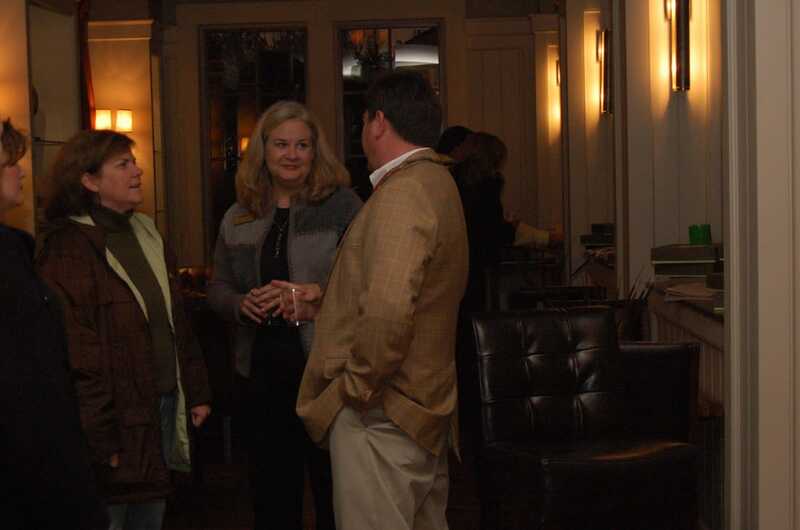 The evening was a great success, and an enjoyable time was had by all. 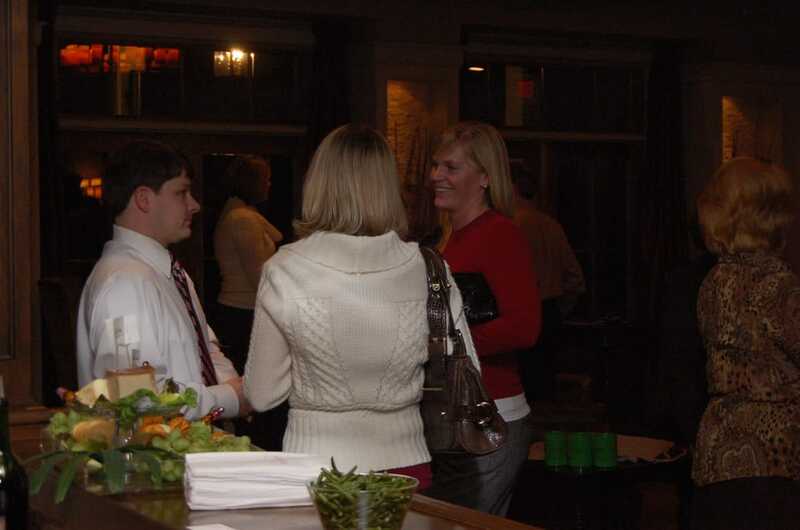 This looks like a wonderful get together at The Village Club at SRC.